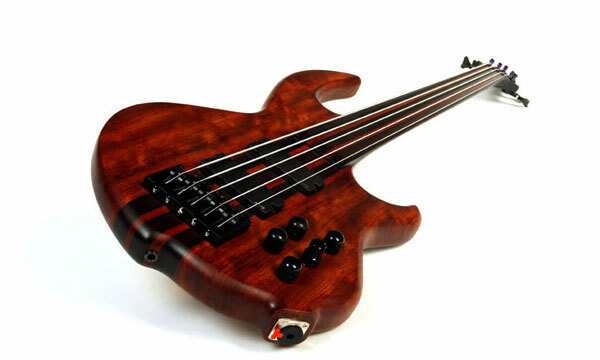 The bass guitar or electric bass is similar in appearance to the guitar but with a longer neck and only 4 to 6 strings. It is usually tuned one octave lower than the four lowest pitched strings of the guitar and is played with the fingers or thumb, by plucking, slapping, popping, tapping, thumping or picking the strings with the right hand, while the left hand presses the strings on the neck to change the tones or notes. Like the electric guitar, the bass guitar is plugged into an amplifier and speaker for live performances. While bass lines vary widely from one style of music to another, the role of a bassist, to anchor the harmonic framework and establish the beat, is one of the most important jobs there is. Teaching both in public schools and in the private studio, you will find Mr. Smith easy to learn with. 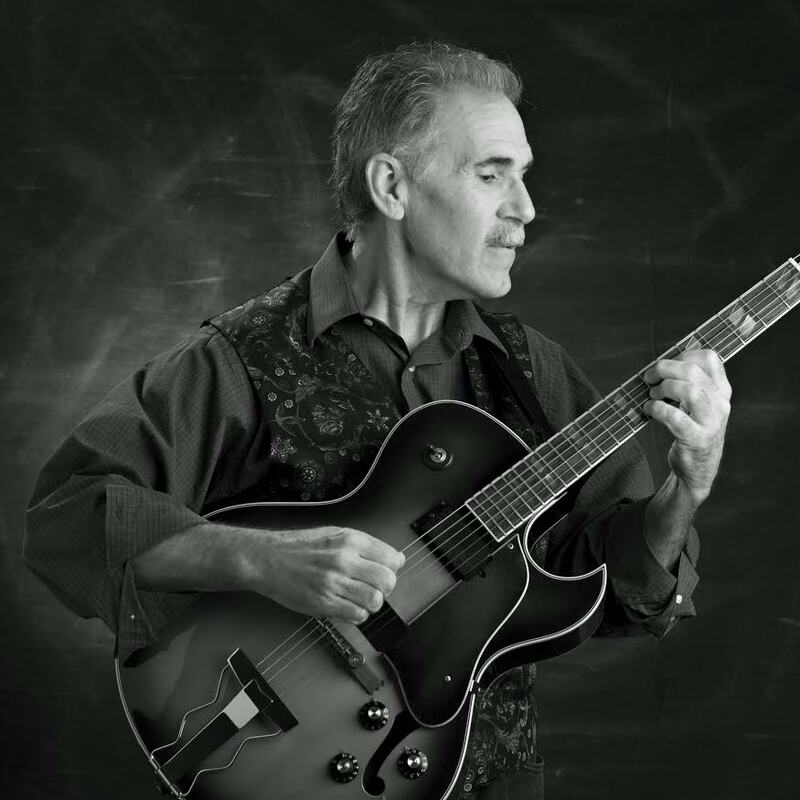 Al’s experience includes Broadway shows such as “Fiddler on the Roof” and “West Side Story”. Classical & chamber orchestra works by Beethoven, Mozart & Bach. During the past two years he lived in France performing with several jazz combos. Josh enjoys teaching with a structured environment, while trying to keep things fun. He was mentored in guitar theory and composition by MI professor and War guitarist Stuart Ziff. Ford’s teaching style is about finding the individual’s pace while taking them in the direction they want to go. When not teaching Ford can be found playing solo guitar every Friday night at Dos Reales, Stanwood – a position held since 2010, as well as other venues in the area.